Located in the historic marketing town of Castle Douglas known as Scotland s Food Town . The town has a unique shopping experience with an array of speciality shops numerous eateries and a traditional friendly pub. 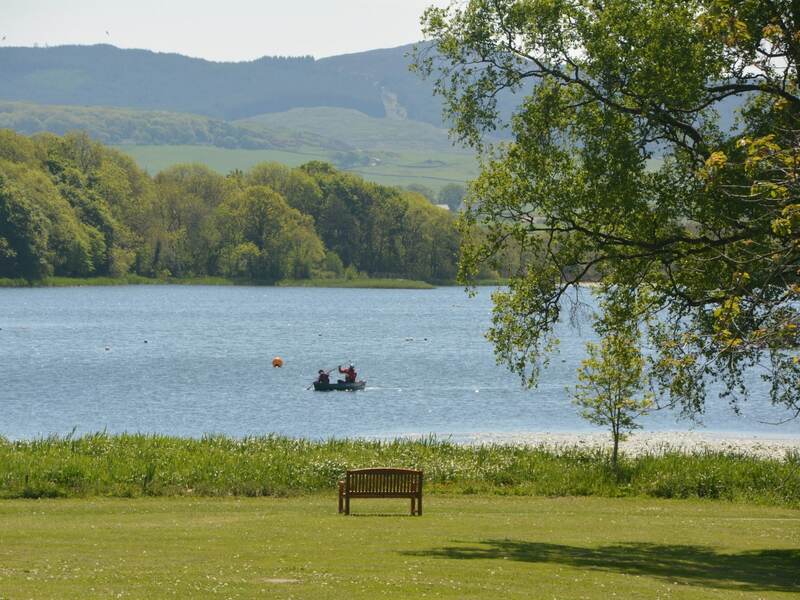 Explore The Galloway Forest Park and the fantastic Red Kite Trail. Enjoy dark sky stargazing with the area awarded the status of being one of only four Dark Sky Parks in the western world! Visit the historic Threave Castle situated on an island in the River Dee. 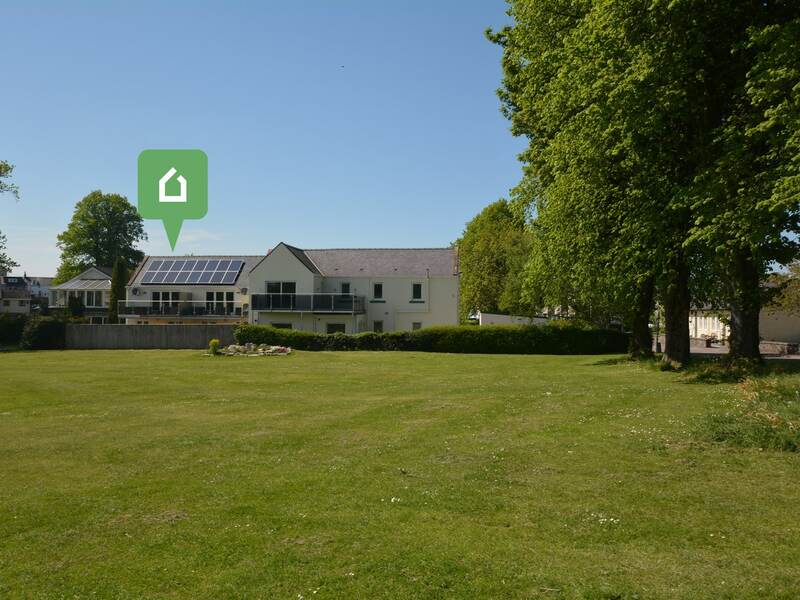 Located on the banks of Loch Ken is the Galloway Activity Centre. 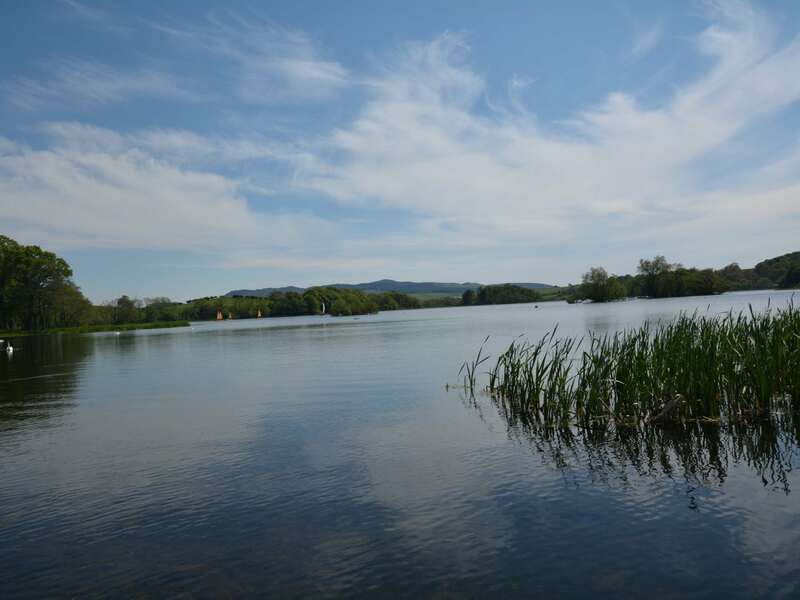 Perfect for water sports enthusiasts and has an amazing choice of activities including laser tag archery and a 25 foot climbing tower with zipwire to enjoy. Both the Cocoa Bean Chocolate Factory and Cream of Galloway visitor centre are a short drive away and offer an excellent day out for all of the family! Stepping inside the reverse-level stylish house from the front enclosed garden into the hall through to the light and bright super-king-size zip-and-link bedroom (which can be made up as a twin on request) with a wall mounted flat screen TV/DVD iPod docking station and french doors leading out to the enclosed patio area with private hot tub. 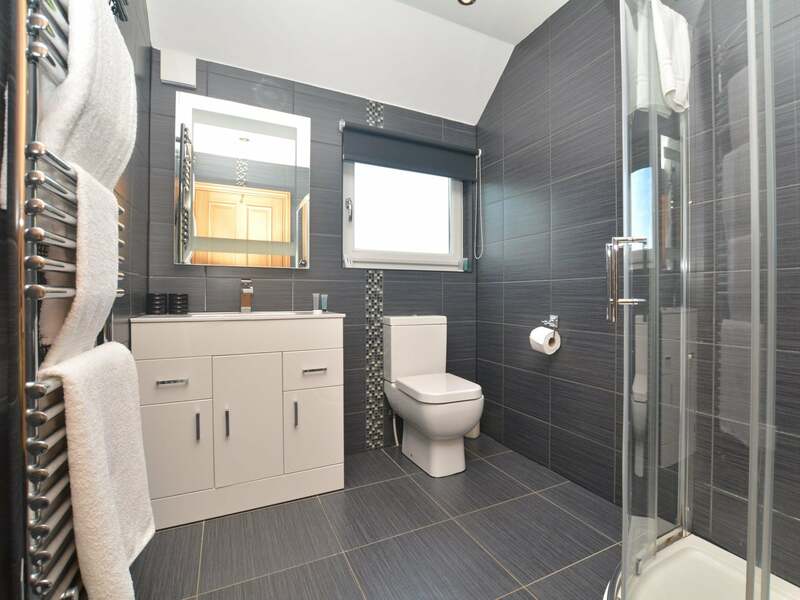 Followed by the lovely stylish bathroom with a shower over the bath and WC. 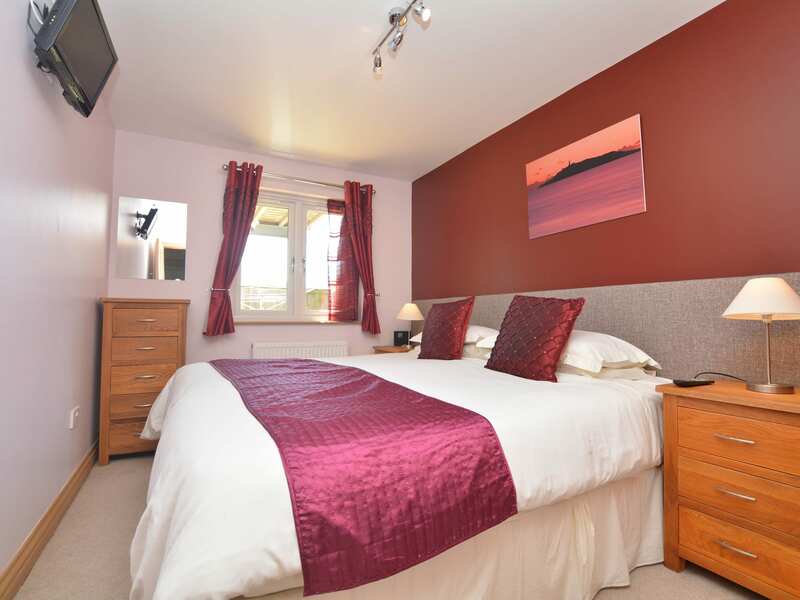 The next bedroom is the pretty super-king-size zip-and-link bedroom (which can be made up as a twin on request) with iPod docking station and wall mounted TV/DVD. Completing the ground floor is the utility area located under the stairs with washer/dryer. Heading up the stairs you are met with the spacious open-plan lounge/kitchen/diner area. 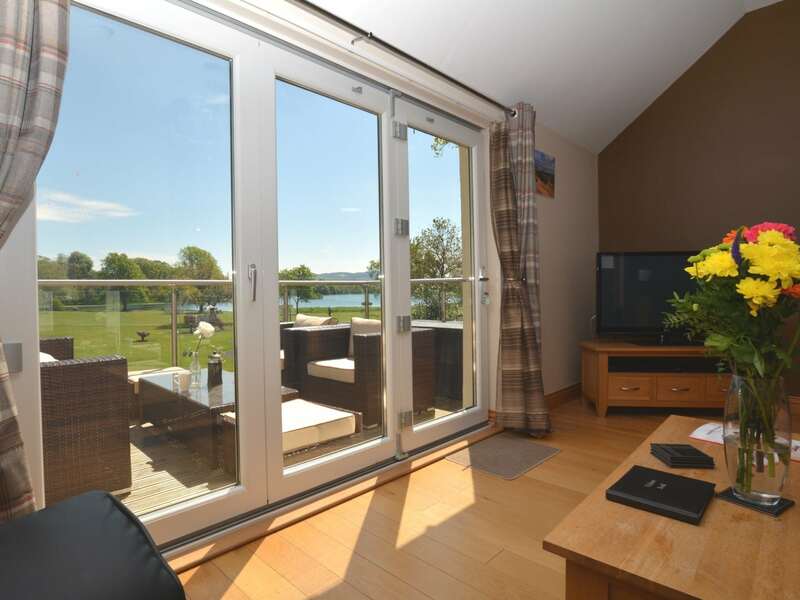 The lounge with full length bi-folding doors on to the splendid balcony enjoying magnificent views over Carlingwark Loch. 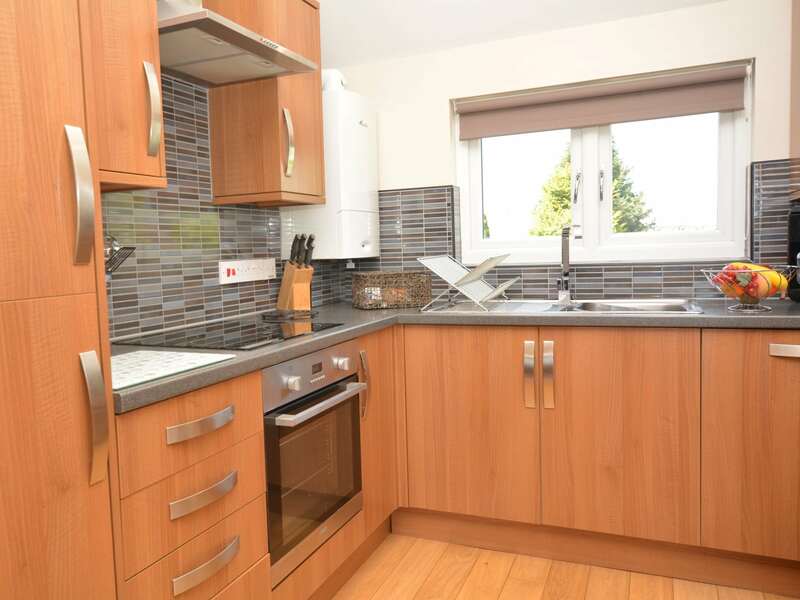 The kitchen area is well-equipped with electric oven and hob dishwasher fridge/freezer and microwave. 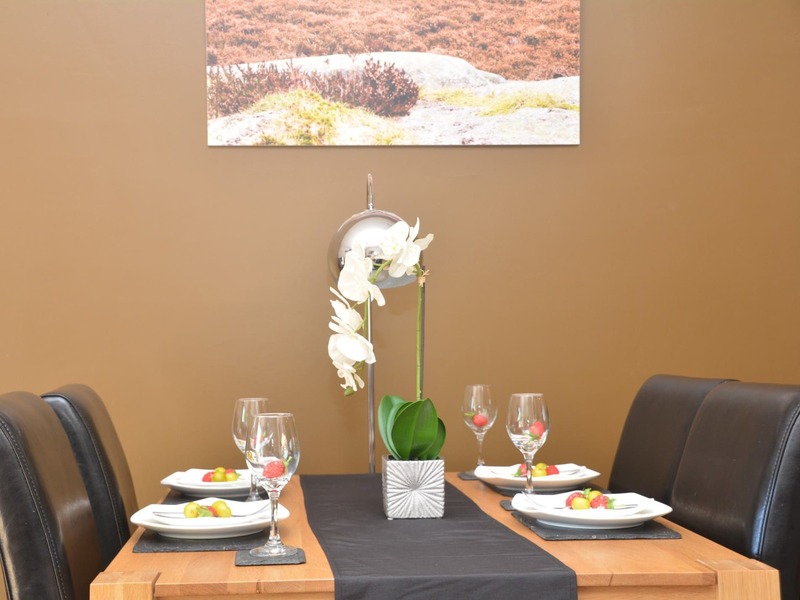 With the dining area ideal for romantic and family gatherings. The lounge area is also the perfect place to relax and enjoy a good film on the TV or to listen to your favourite music on the iPod docking station. 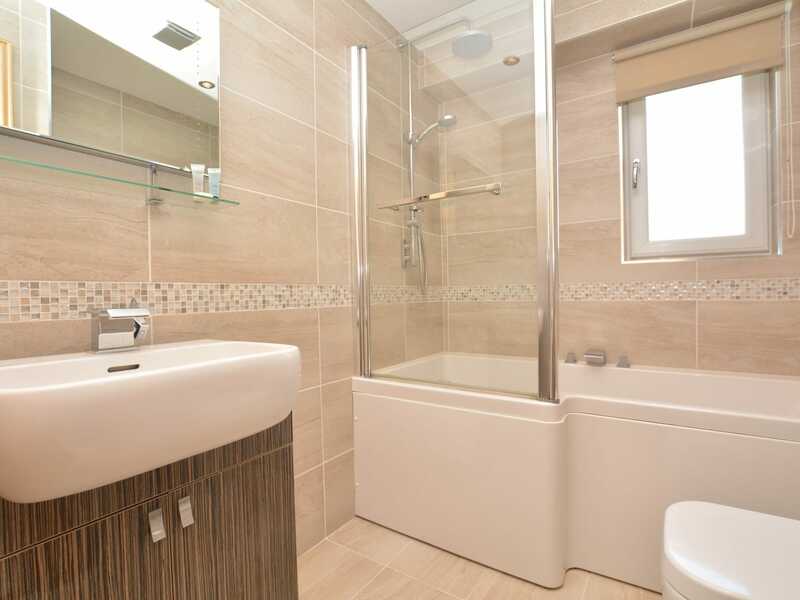 Followed by the stylish shower room shower and WC. Heading outside to the front of the property is the small enclosed garden with table and chairs bike store and BBQ. 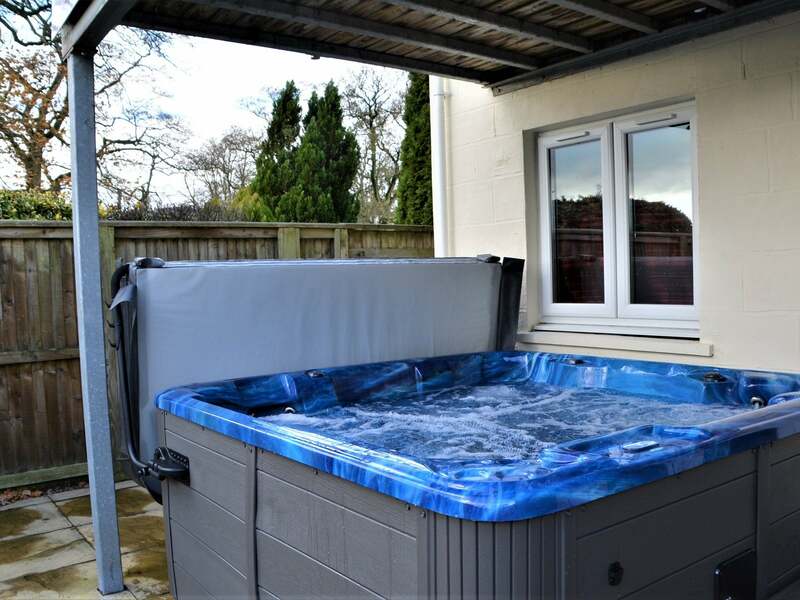 With the fully enclosed rear patio with a wonderful private hot tub to enjoy. 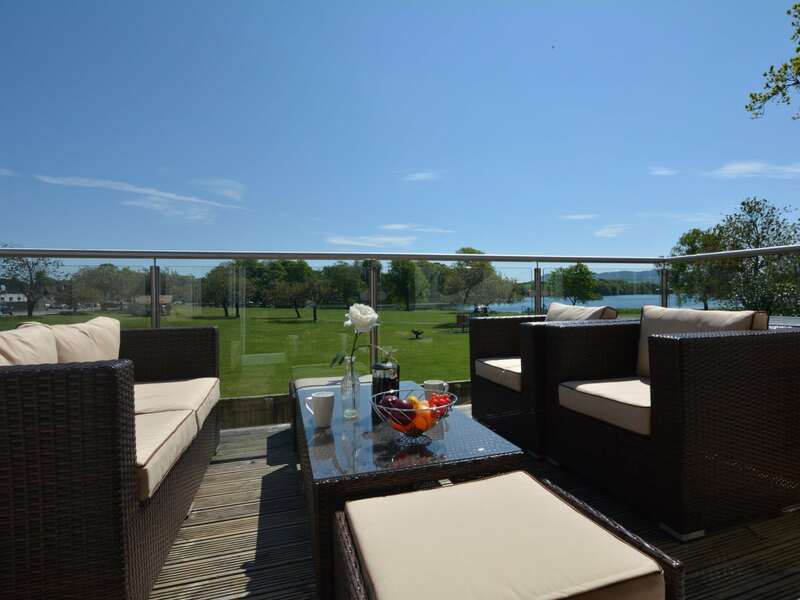 There is a large balcony on the first floor with comfy seating area perfect for al fresco dining and to admire the magnificent views over the loch and beyond. Off-road parking is available for two cars directly in front of the property. 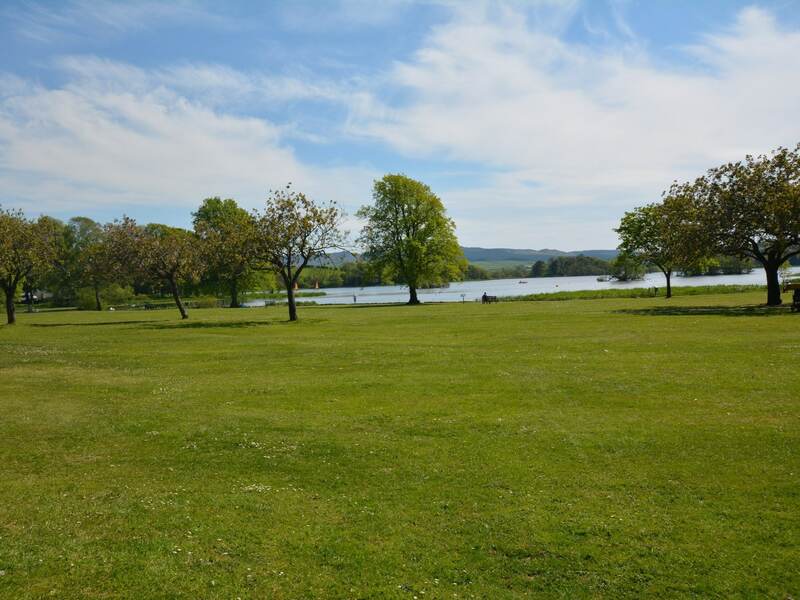 For larger parties both Loch Carlingwark Lodge and Lodge 2 can be booked together they are adjoining properties and both the patio and balconies have interconnecting gates to allow access between the two properties.